Main pressure came from rising supply, despite the latest US sanctions against Iran, as well as concerns over an economic slowdown, say analysts. "Brent oil may slide further into a range of $68.59-$69.69 per barrel," said Reuters analyst Wang Tao. However, both Brent and WTI have declined by around 20 per cent from four-year highs in early October. 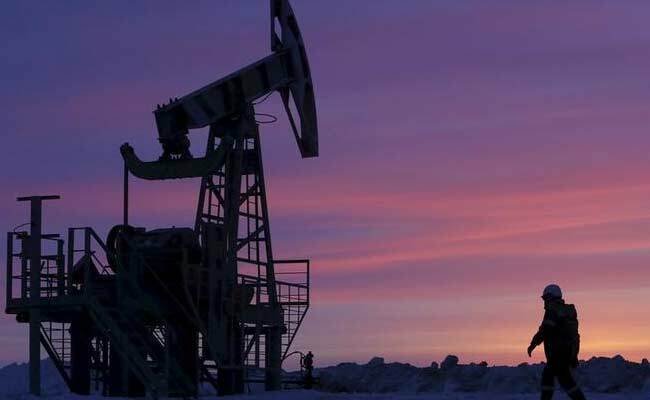 "Oil prices continue to decline and are now officially in a bear market, having declined 20 per cent from their (October) peak," said William O'Loughlin, investment analyst at Australia's Rivkin Securities. "Sanctions on Iran are so far proving to be less severe than first thought ... because the US has now issued waivers to a raft of countries," O'Loughlin said.